My Hobby, My Collectible, My Space. just as i thought D case will stuck for a while in our country, E case landed just 2 days after the D case released. i believe we are the first country that received the E case in the world. what's the hurry mattel? 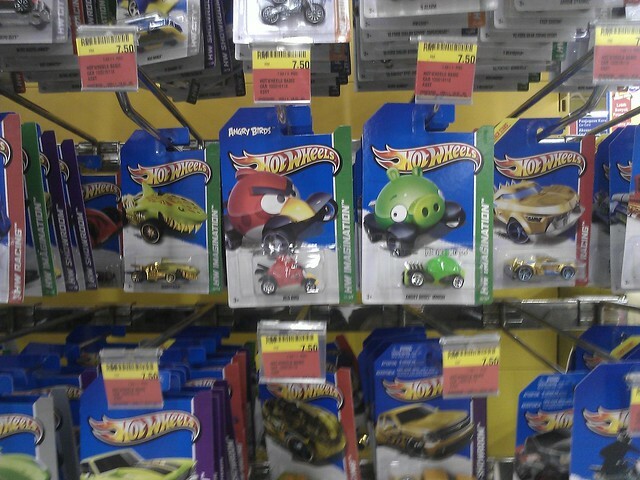 below are some of the cars that i bought from E case. other than above, there are also green mustang super snake, 92 bmw m3, sky blue vw golf gti which i do not fancy. 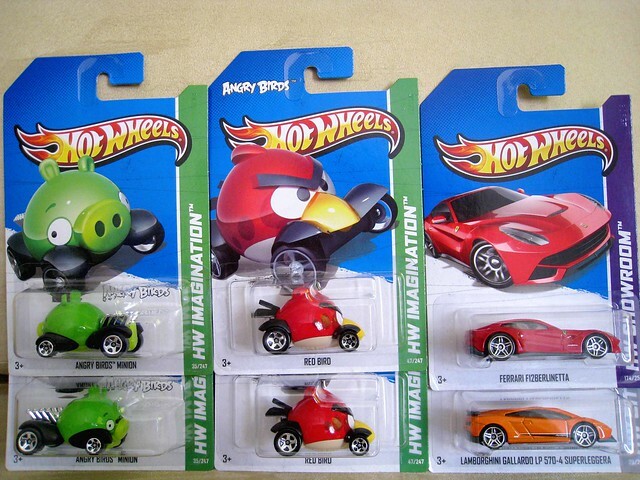 i'm glad the angry bird and minion pig is release again in this wave, especially the angry bird which is so hard to find in earlier N case. the code below the cars are E44 mixed with E45. and check out my page in FB. Hot Wheels - Yellow Ferrari - Two of my Yellow Ferrari I like best... 360 Modena... 250 Testa Rossa.. Welcome to my space, my blog, where i share some of my hobby and collectibles/toys to the world. Hope you will enjoy your stay here, and welcome to drop by again from time to time. cheers!